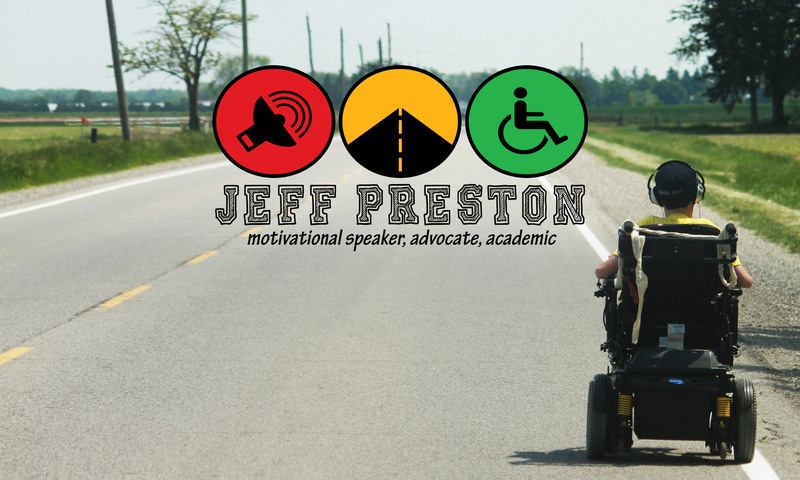 Yesterday I had the opportunity to stop by Listowel District Secondary School and speak with the students about (dis)ability and labelling. I had an absolute blast with these awesome students, answering questions about life with a disability, inclusion and how not to propose to someone (it’s a long story). After school, I was invited to speak to the LDSS staff about my experience as a student with a disability, which lead to an interesting discussion about inclusion and empowering students with disabilities and their families. A huge thank you goes out to Rachel Suffern and everyone on the CIC team for putting this presentation together and the teachers of LDSS for putting up with me. Thanks for everything and hope to see you all soon!